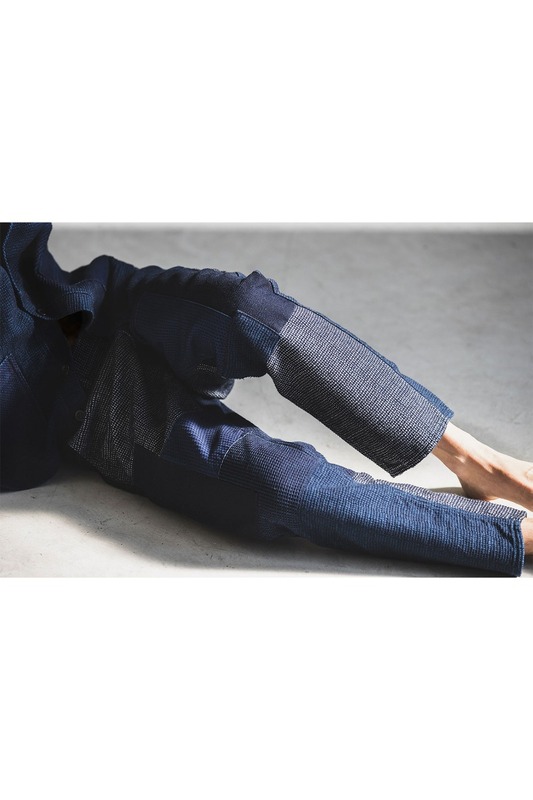 Fundamental Agreement Luxury, better known as FDMTL, has been creating fine denim products in Tokyo since 2005. 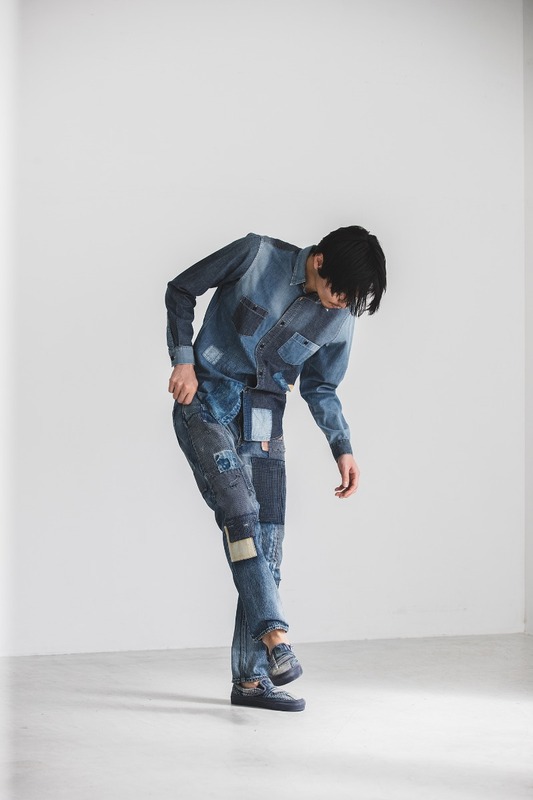 Known for their attention to detail when it comes to vintage washes and patchwork craftsmanship, FDMTL’s denim products continue to shine in their latest Spring/Summer 2019 collection. 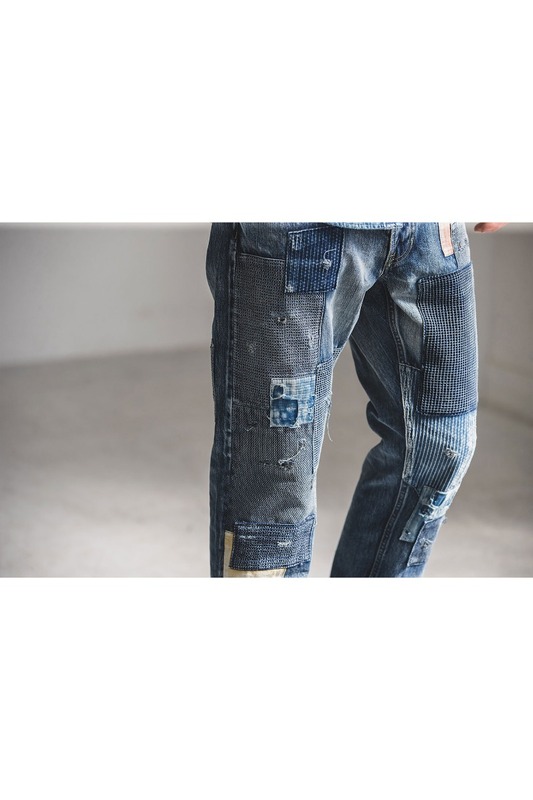 Staple pieces such as washed, distressed jeans remain present while they incorporate modern details such as black-striped outer seams. 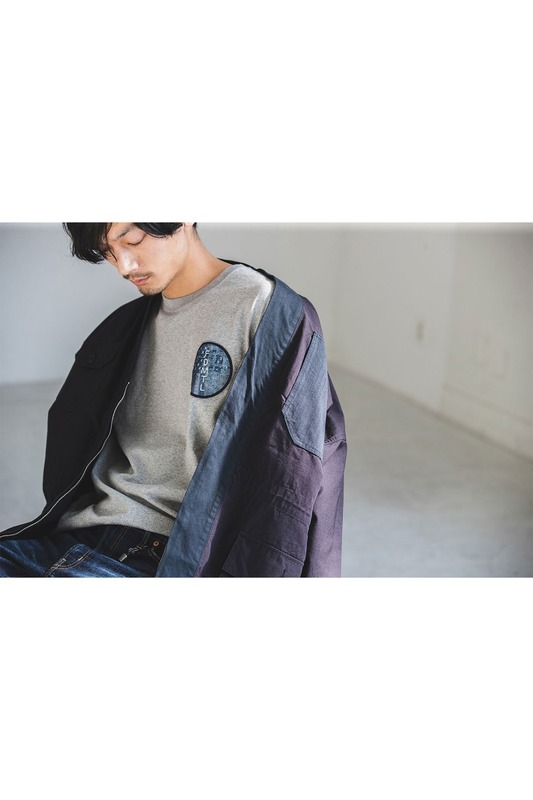 Patchwork details are elevated even further with their latest jacket constructed from countless pieces of varying shades of indigo combined to create a seamless camo-pattern. 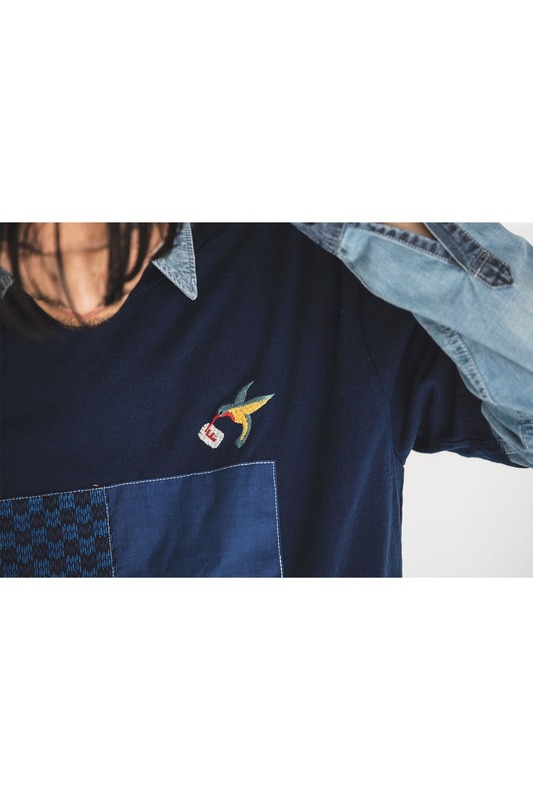 Other unique patterns include their tee with contrasting dye designs to create a pattern on the back as well as embroidered graphics featuring FDMTL text logos and hummingbirds. The same techniques utilized on denim are also introduced to military green fabrics for shorts and light outerwear jackets. View the intricate details of the entire collection below.